I have great friends! 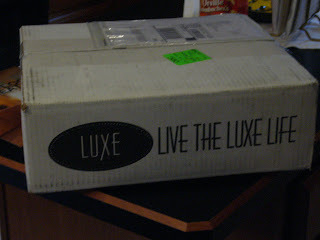 Thanks Jen, Brandy, Pam and the rest of the Luxe Team! I'm going to play this weekend!